If you have suffered an injury while working in a dangerous work environment or under hazardous conditions, we encourage you to reach out to a workers compensation attorney in Los Angeles. 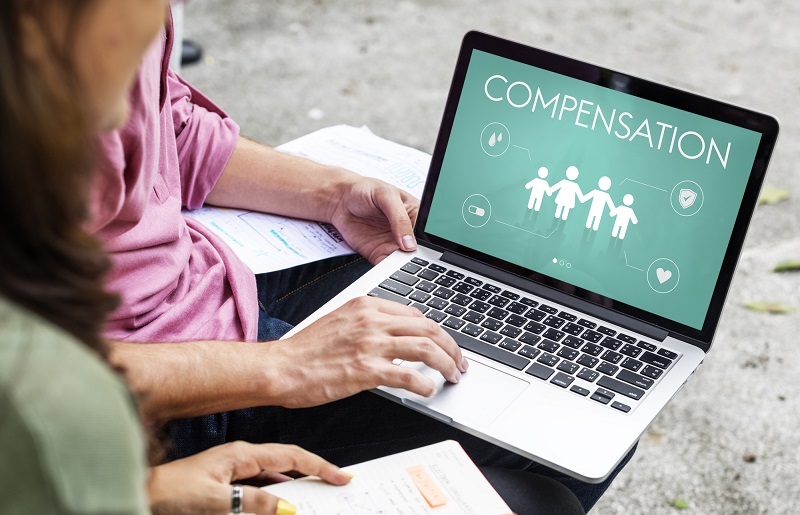 On behalf of Koszdin, Fields, Sherry & Katz posted in Workers Compensation on Friday, July 13, 2018. We all go to work expecting to have a safe environment, day in and day out. We expect our employer to follow all regulations that pertain to our line of work and hope that they have our best interests at heart. Unfortunately, that is not always the case. Sometimes, our employers expect us to work in unsafe conditions and that is not okay. If you employer has made you work in conditions that have injured you or made you ill, you have the right to compensation for your medical expenses and possibly even more. If you have been denied workers’ compensation for an injury or illness that was caused by your employer, you may need a workers compensation attorney in Los Angeles. At the law firm of Koszdin, Fields, Sherry & Katz, we are ready to help you. Immediately, health concerns come to mind. First, working long shifts repeatedly is exhausting, leaving employees more prone to making mistakes. Second, raw sewage can contain bacteria that can cause severe illness. This is not the first time Tesla’s tactics have been called into question, but rather a long string of potentially hazardous working conditions. They also aren’t the only employers to force their employees to work in dangerous conditions. Now think about your workplace. Is your employer forcing you to work in conditions that can be hazardous to you and your coworkers’ health? If you are forced to work long hours repeatedly, you are more likely to injure yourself or others. Exhaustion can lead you to skip important steps or cause you to forget to follow safety procedures. Similarly, if the environment you are working in is not up to state and federal standards, then your rights as a worker are not being met. A hazardous work environment can also create a hostile work environment. The stress that we are put under in these situations can affect not only our physical health, but our mental health as well. Many people do not realize that mental health impairments can be caused by hazardous and stressful work environments and can be covered by workers’ compensation, just like a physical injury. If you have suffered an injury while working in a dangerous work environment or under hazardous conditions, we encourage you to reach out to a workplace injury attorney in Los Angeles. At the law firm of Koszdin, Fields, Sherry & Katz, we want to protect workers’ rights and ensure they receive the compensation they deserve when they are injured or become ill because of workplace conditions. Whether you are owed workers’ compensation or more, you can reach out to us by clicking here or calling one of these numbers: 818-812-5639 or 800-747-3447.